Description: The perfect starting point for LEGO® creations! 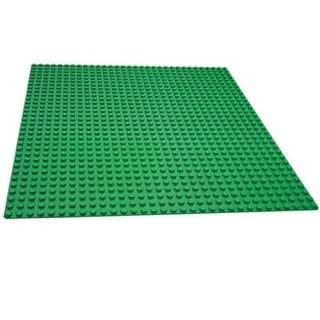 Whether you’re constructing a forest scene or just like the color green, this 32x32-stud building plate is the perfect starting point for building, displaying, transporting and playing with your LEGO® creations. 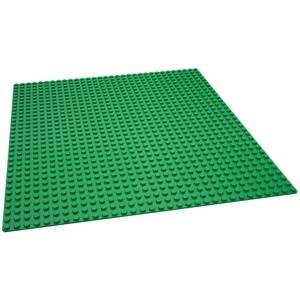 This large building plate measures 32x32 studs or 10’’ (25cm) x 10’’ (25cm) A great supplement to any LEGO collection! Bricks not included.